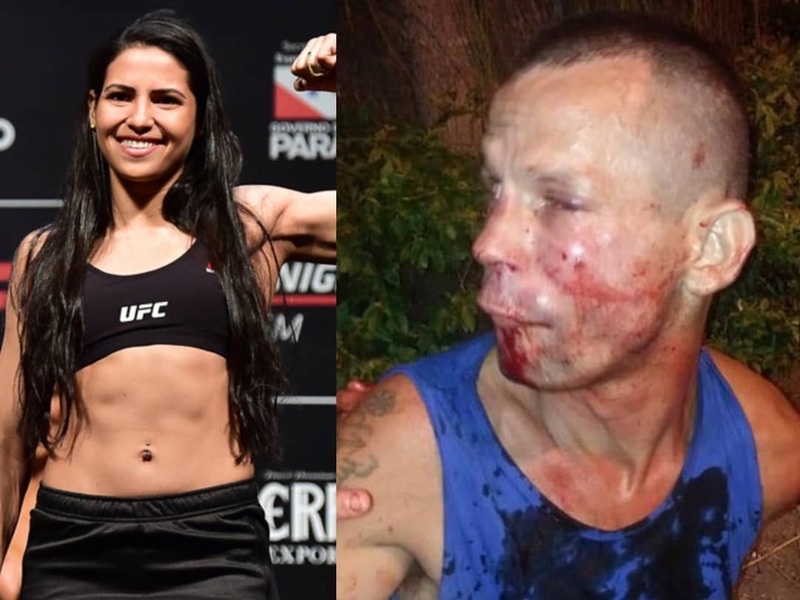 A thief met his waterloo on Saturday night in Jacarepagua, a neighbourhood in the West Zone of Rio de Janeiro, Brazil after he tried to rob a UFC strawweight Polyana Viana. Seeing that she was female, and was standing in front of her apartment complex at about 8pm, the man, according to approached her sneakily as she only noticed his presence when he was already quite close. When he saw I saw him, he sat next to me. He asked me the time, I said it, and I saw he wasn’t going to leave. So I already moved to put my cell phone in my waist. And then he said, ‘Give me the phone. Don’t try to react, because I’m armed.’ Then he put his hand over (a gun), but I realized it was too soft. She later found out that he wasn’t actually with a gun, but a cardboard paper cutout in the shape of a gun but at the time, she only knew it wasn’t a real gun, but possibly a toy weapon or a knife. 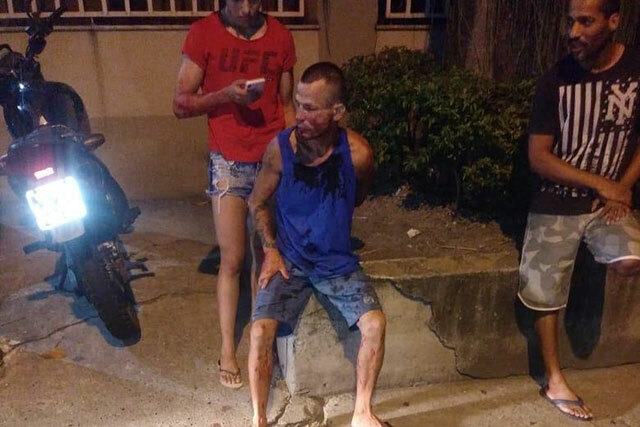 She then asked passers-by to call the police as soon as she subdued him. When the police arrived, the man was taken to an emergency care facility and then to the station where she filed a report. Turns out he had been arrested before and was only released recently.